Nick Jonas's Dog Elvis. . Wallpaper and background images in the Nick Jonas club tagged: jonas nick 2012 nick jonas. 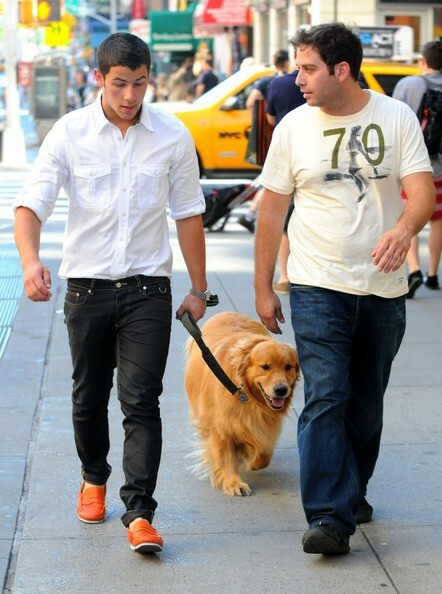 This Nick Jonas photo might contain dhahabu retriever and retriever dhahabu.